Letter from the Secretary of the Interior, transmitting, in response to Senate resolution of January 6, 1882, the report of the Commissioner of the General Land Office upon the survey of the United States and Texas Boundary Commission. U.S.-Texas Boundary. 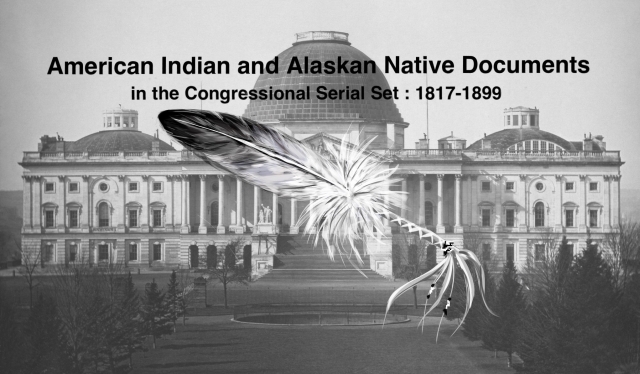 Involves surveys of Creek, Choctaw, Chickasaw, and other Indian lands in Indian Territory.